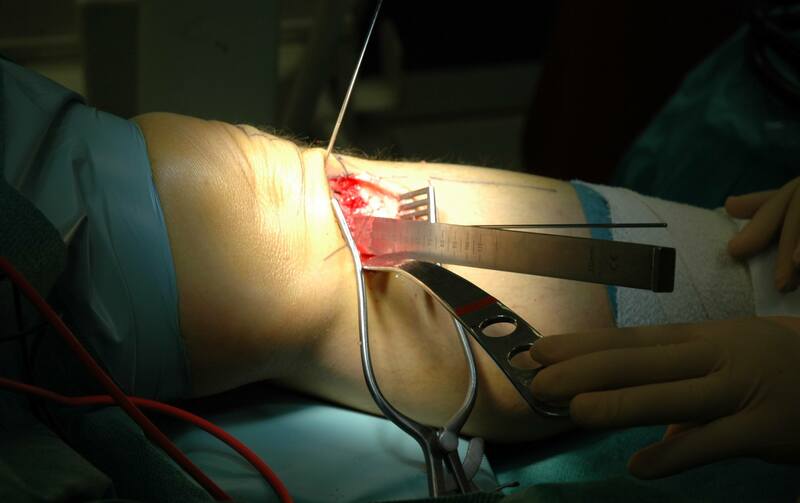 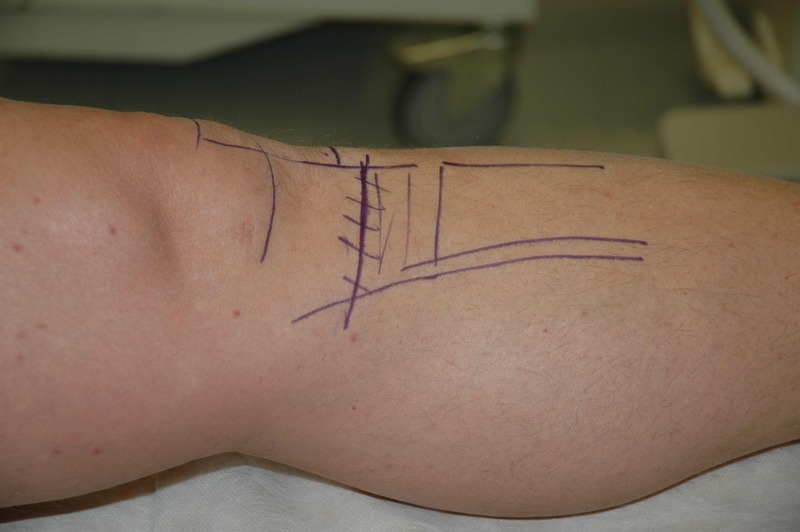 It is a common procedure for treatment of Knee arthritis when all other non-surgical measures have failed. The operation is reliable and takes about 1 hour to perform. 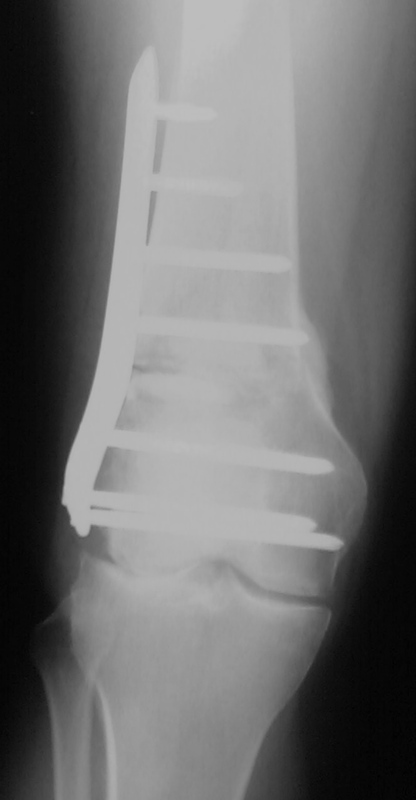 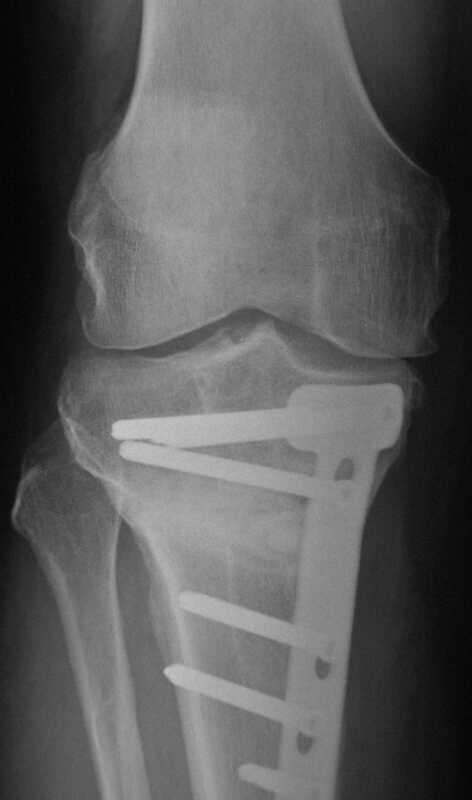 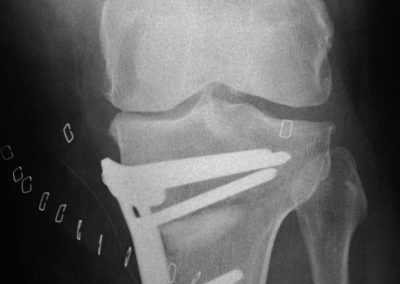 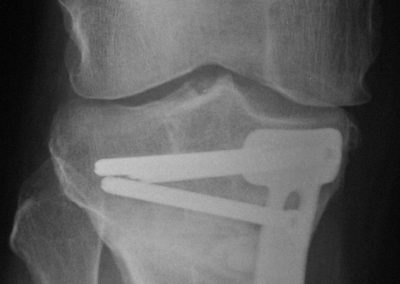 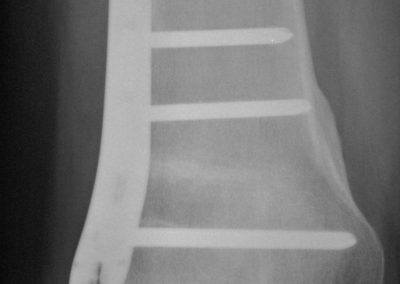 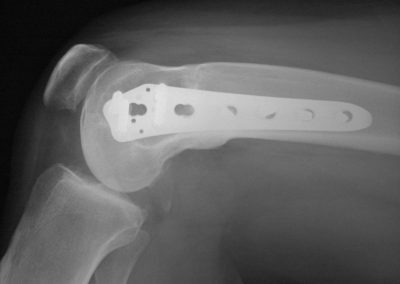 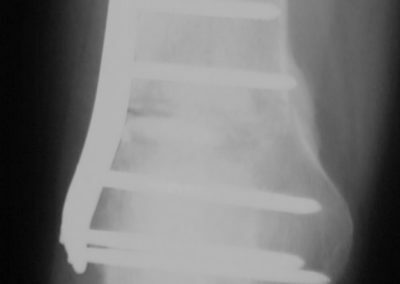 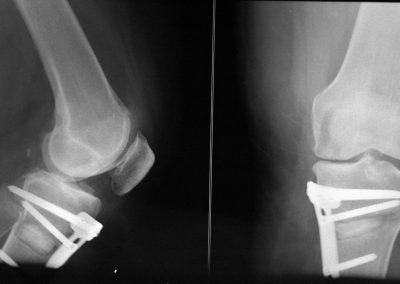 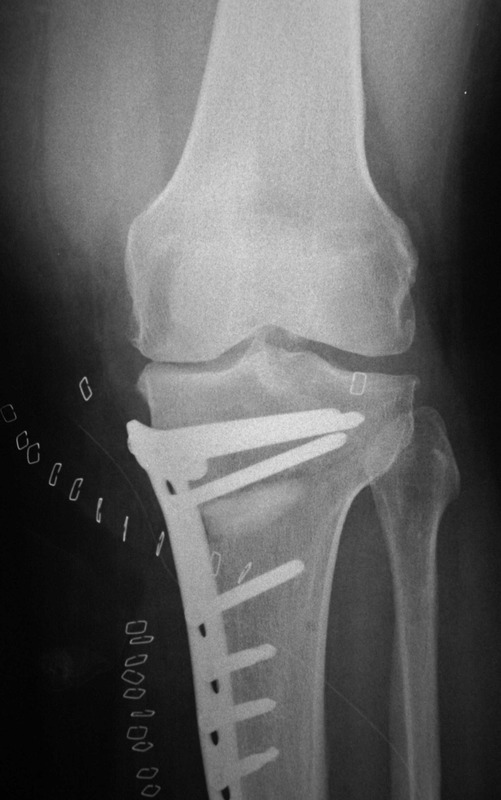 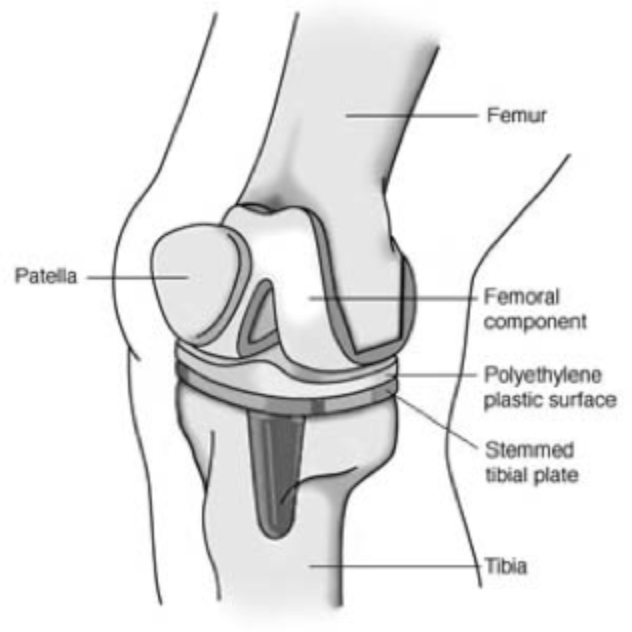 The whole knee worn surface is relined with metal (Cr/Co/Mo) cemented to the femur moving on a hard wearing plastic (UHMWP) surface supported by a titanium tray cemented to the tibia, but ligaments etc are preserved. 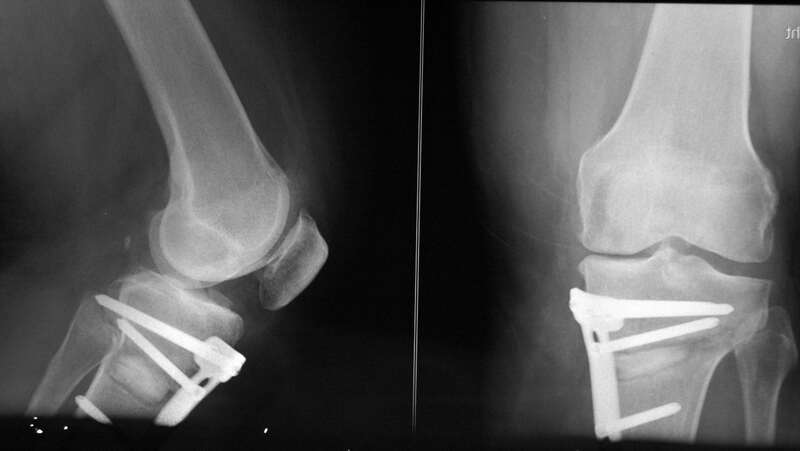 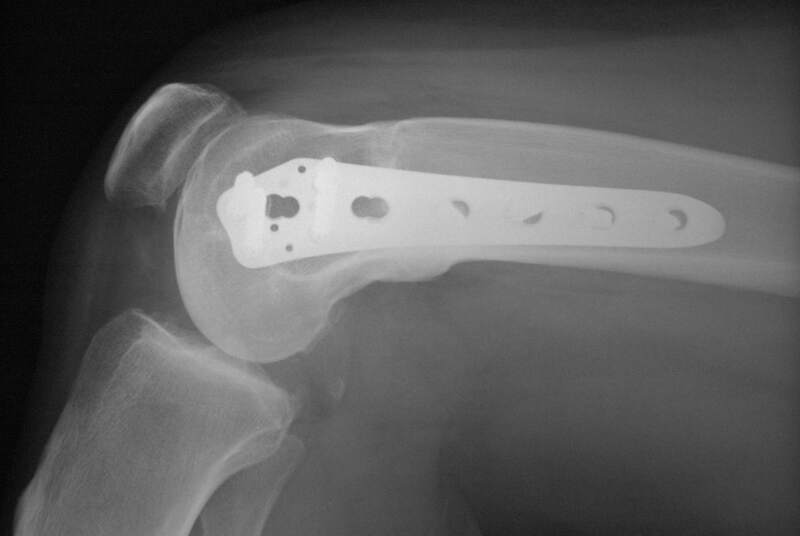 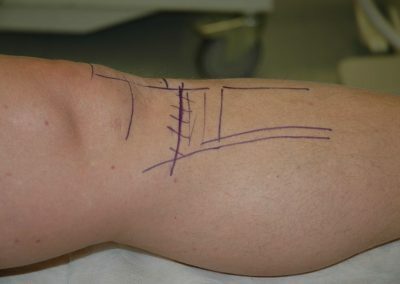 The replaced Knee lasts for very many years based on use and stresses applied on it.